Where are they available at and how do I order. Thanks. Woohoo.... I forsee Tornados in my Future! Pre-ordered! Along with the data stencil sheet to go with it! how long will it be available? so I order it together with the 32-117 sheet. 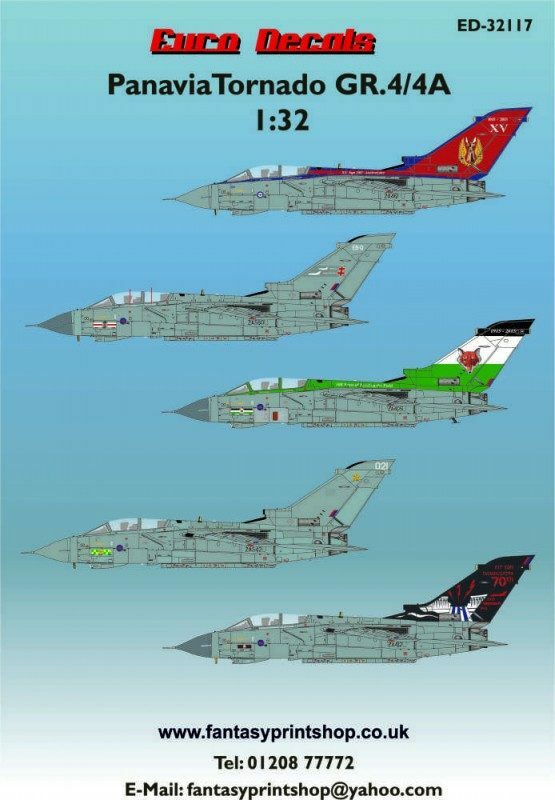 thanks sir, I will check your website for that date, I really do love British Tonkas. purchased from Hannants, great sheet!